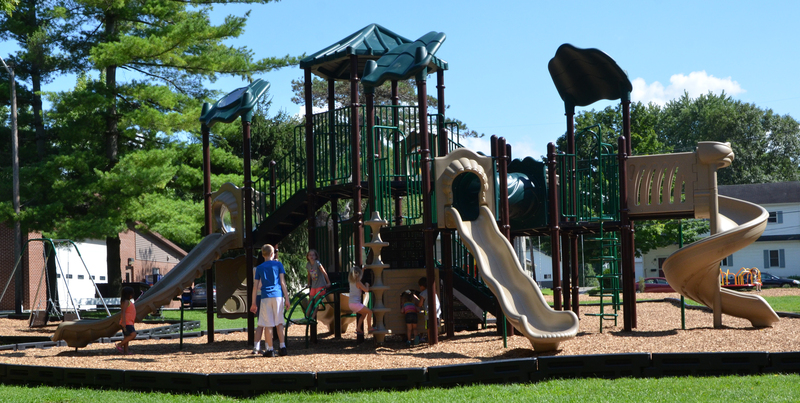 South Side Park, located at 1470 Vernon St. in Wabash, is complete and ready to be played on. The park’s project committee officials dedicated the renovated space with an informal ceremony Friday evening, July 28. “I just want to thank everybody,” Mitch Figert, committee co-chair and Wabash City Council member, said to a group of 15 people that gathered to celebrate the occasion. “It’s been at least two years ago when (committee co-chair) Jordan Tandy came to me and we had this beautiful idea. Hanna Park had been completed and South Side Park was looking in disrepair. It was a nice space, but the equipment had been aged and things were broken." 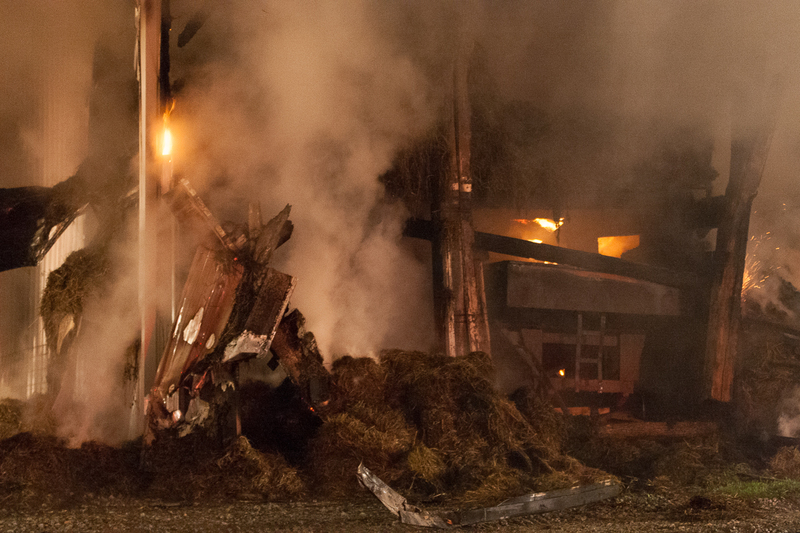 A northern Wabash County barn was lost to a fire late Saturday night. According to Pleasant Township Fire Department (PTFD) Chief Kent Trickle, the department was dispatched around 10 p.m. Saturday, July 29 to a barn fire on 300 W., north of 1300 N.
A Milford man is facing felony reckless homicide in connection to a 2016 rural Wabash County accident that resulted in the death of a North Manchester resident. 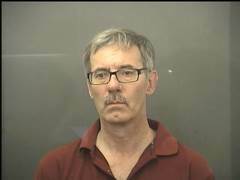 Donald Fecher, 61, was booked into the Wabash County Jail for the charge on Friday, July 21. 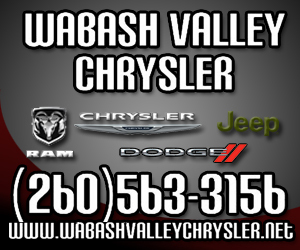 The charge stems from a crash that took place on May 20, 2016, on Wabash County Road 100 East at Wabash County Road 1400 North. Thanks to a nearly $17,000 grant from Indiana Department of Homeland Security, Wabash County will soon begin updating its hazard mitigation plan. Wabash County Emergency Management Agency Director Keith Walters presented information about the grant at the July 31 meeting of the Wabash County Board of Commissioners. The MSD of Wabash County Board of Education continued its 2018 budget discussions Tuesday night, July 25. After discussing the organization’s Rainy Day, Transportation Debt Service and School Pension Debt funds on July 11, the board moved on to Bus Replacement Plan and Capital Projects Fund, which are budgeted for but their use depends on the board’s determination of necessity, according to Chris Kuhn, MSD assistant superintendent of finance. Kuhn proposed a $467,345 budget for the Bus Replacement Plan and a $4,711,229 budget for the Capital Projects Fund for 2018. The Wabash County Council approved more than $100,000 in additional appropriations Monday night, July 24, with the majority of the funds moved to assist the Wabash County Coroner and Wabash County Solid Waste District budgets. In total, the Council approved $112,925.30 with $51,700 for the Coroner’s Office, $59,300 for the Solid Waste District, $1,056.30 for the Sheriff’s Department and $419 for the Veteran Service Officer. Coroner Suzie Lewis requested $50,000 for autopsy current and anticipated expenses as well as office supplies, biohazard supplies and deputies salaries. 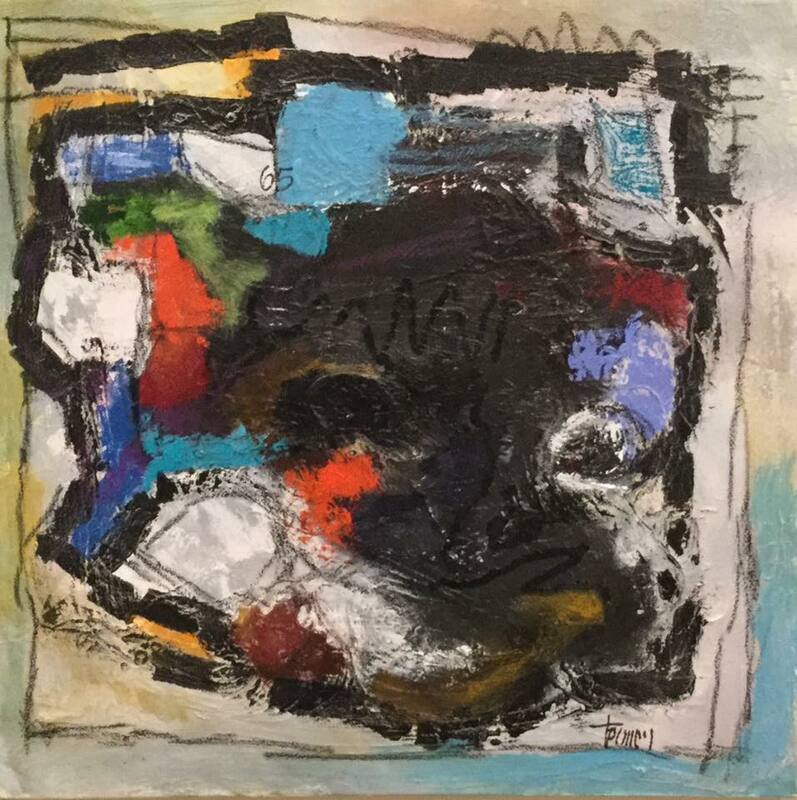 The Fort Wayne Museum of Art will be featuring Wabash-based artist Terry Pulley starting Saturday, Aug. 5. “It’s an honor and I think it’s a thrill,” Pulley told The Paper of Wabash County. Paperworks Industries received a 10-year tax abatement to build a 45,000-square-foot warehouse at its facility. 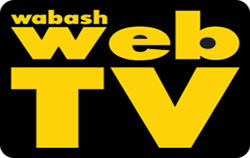 The Wabash City Council unanimously approved the request when it met Monday, July 24. “This is a great project,” Paperworks General Manager Chris Wetherford said. “It’s great for the company. It’s great for the community.